Opt-in marketing functionality allows your firm to capture contact information on interested consumers. Personalized web pages are a perfect tool to use for this because the wab page already has the visitors contact information and all they have to do it click opt-in. 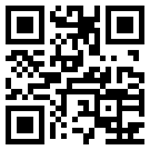 This makes the process painless for the customer and the data entered is not mistyped, increasing accuracy. Once the customer has visited the website, the next step is to open an ongoing relationship. You want to make sure you keep your information and brand in front of the customer by offering materials such as a newsletters or email bulletins. 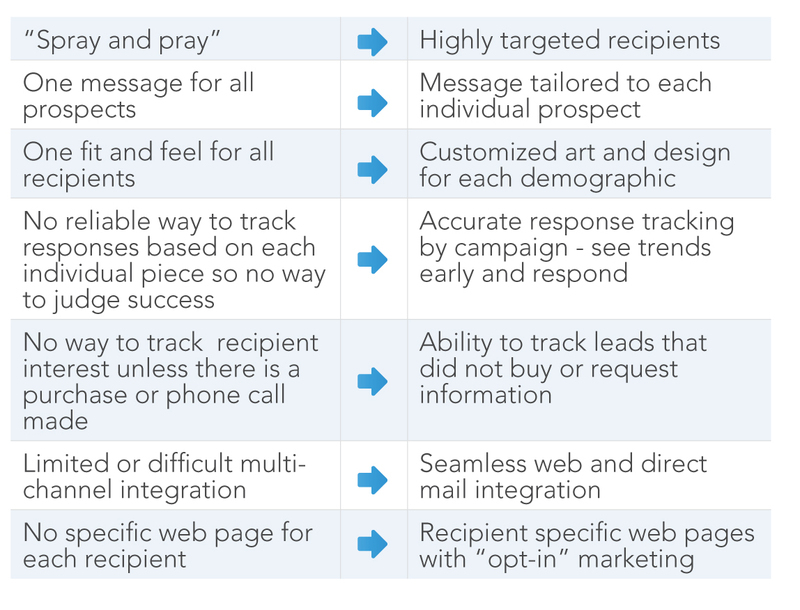 Here is a comparison of of traditional direct marketing methods to 1:1 cross media marketing.